Recently I have been performing in Buxton. Buxton is one of my favourite places to perform at as it is a super place to visit with its historic buildings and culture. The building I was working in was a place called ‘The Dome’. This is slap bang in the middle of Buxton and is ideal for any large corporate event or wedding. The exact event I was working at was a large wedding with over 800 guests. 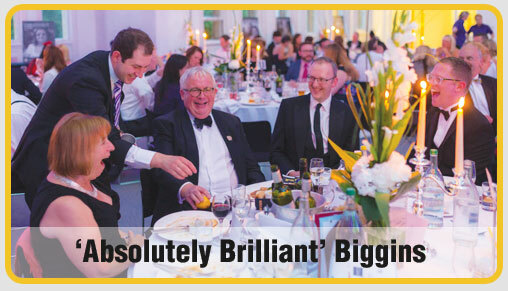 As you can imagine with so many people this sort of event requires lots of organising and you certainly need something to entertain so many people. 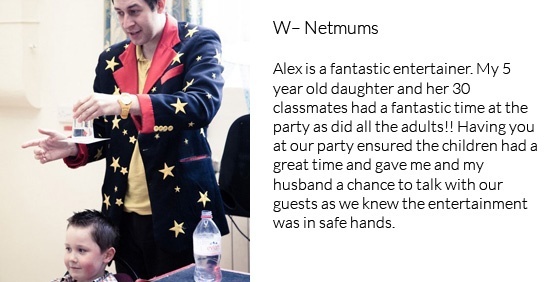 Magician Buxton – My job was to perform as a family entertainer, this was where I was performing close up magic to the adults and amazing them and for the children I was making them balloon models. These have always gone down really well and there seems to be a trend that all little boys like swords and tommy guns and all of the little girls like flowers! The duration I perform parties is varied. Sometimes I can perform for a short a time period as 30 minutes maybe for a drinks reception or a childrens party all the way up to standing behind a booth at a trade show performing magic for a week. I try to be as flexible as I can be and over the years I have learnt more and more skills to make sure that whatever the client requests I will do my very best to accommodate this. Please have a look around my website http://www.alexmagic.co.uk where you will see full details about what I offer for weddings, corporate events and private parties. And please should you have any questions or ideas, please get in touch with me. Magician Buxton for hire for any event!